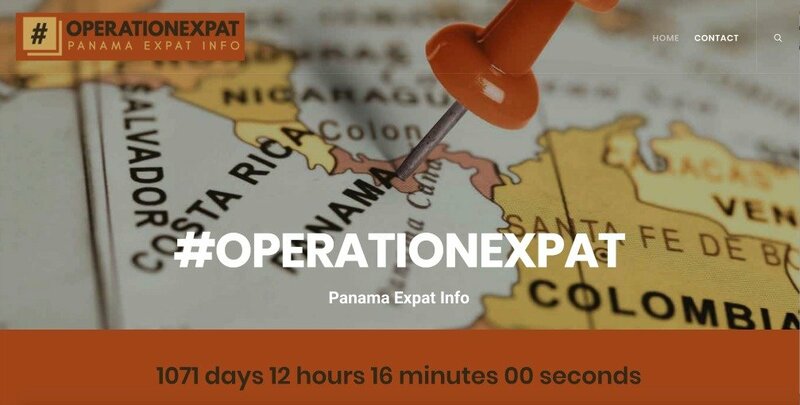 Single Page / One Page Blog Website | S©ribaceous, Inc.
#OPERATIONEXPAT (panamaexpatinfo.com) is a single or one page blog website created for our CEO. The site is currently functioning as a simple blog, future plans are that it grow into a resource hub for people considering relocating to Panamá. We wanted a bold cutting edge look for this site to grab attention from the moment people landed on the site. The Uncode WordPress theme by Undsgn was clearly an excellent option! Standout elements of this responsive (mobile-friendly) theme are its content block design platform, infinite design options, strong performance, and solid reputation.